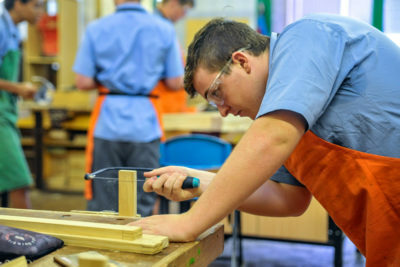 Technological and Applied Studies subjects contribute to the development of students’ technological skills by giving them practical experiences in designing, planning and making. St Mary’s College provides up-to-date specialist facilities. We have an Industrial Arts workshop equipped with specialist machinery and equipment, a fully networked computer laboratory, a Textile and Design workshop and a Food Technology Laboratory. Mandatory course for Year 7 and Year 8 students. The course will give the students experiences in planning, costing, constructing, making and evaluating design projects, In the areas of Wood Technology, Textile Technology, Food Technology, Graphics Technology, Information & Communications Technology. From these experiences in Years 7 & 8 students then can decide on the specialist elective courses they wish to pursue in Years 9, 10, 11 and 12. 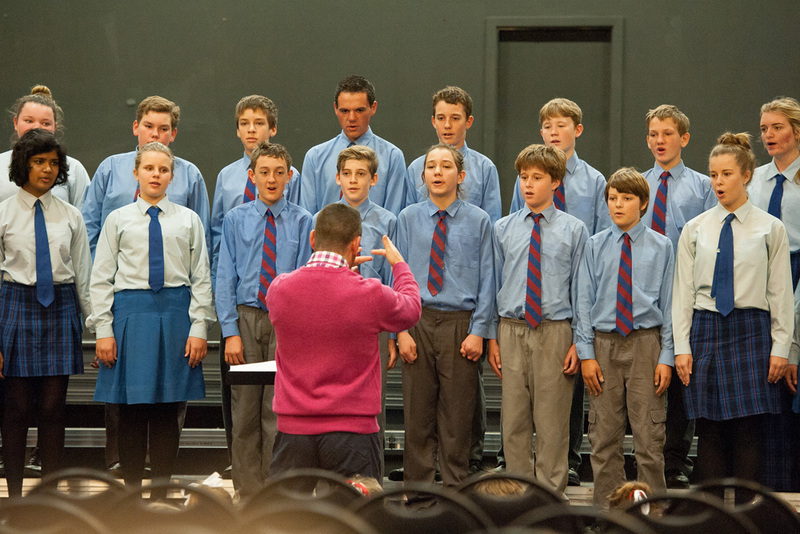 Creative Arts Education encourages – Awareness, Imagination, Enthusiasm and Communicative Skills. It aims to develop, encourage and enhance creative qualities in the individual. 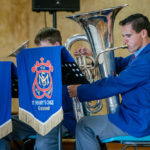 Creative Arts provide students with the opportunity to develop ideas, feeling and responses to their personal and global environment. 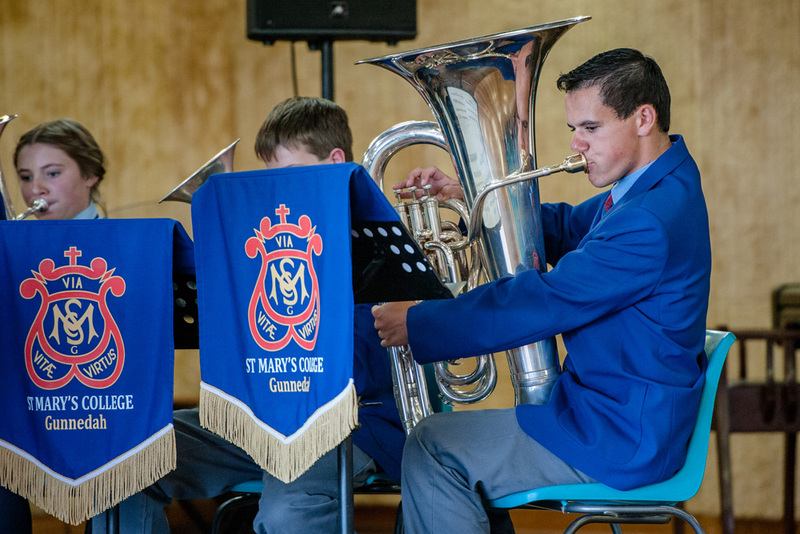 St Mary’s College provides up-to-date specialist facilities and equipment for Creative Arts students. 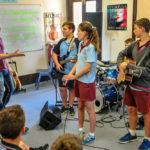 The Visual Arts workshop, Photography darkroom, Music Conservatorium and Music practice rooms are fully equipped specialist facilities with current and traditional technologies. 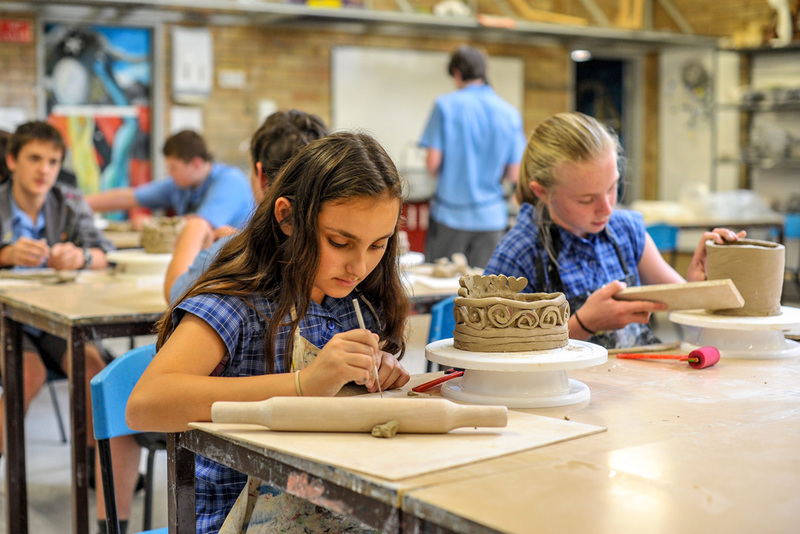 Visual Arts and Music are mandatory courses in Years 7 and 8. The courses will give students various experiences in the visual and performing arts. Students have the opportunity to experiment in and explore the following areas: Drawing, Textiles, Painting, Sculpture, Ceramics, Computer Graphics, Photography and Printmaking. 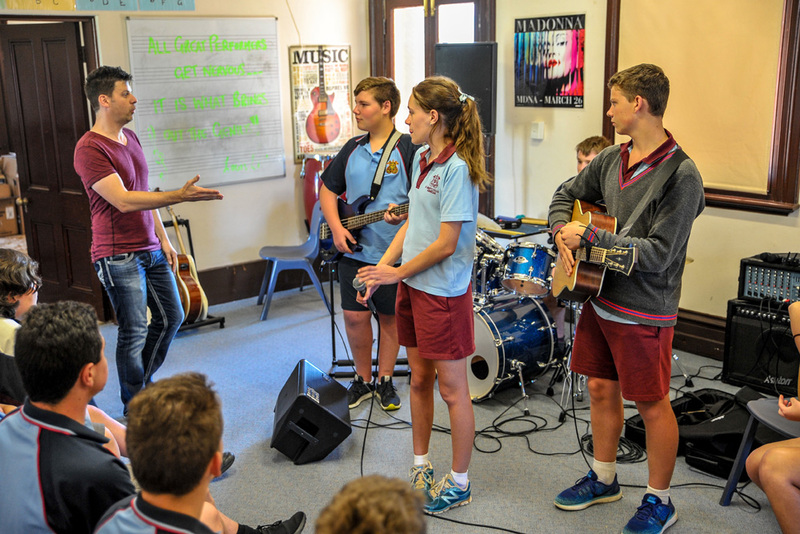 Music is offered as an elective course to students in Years 9 and 10 and as a 2 Unit HSC course in Years 11 and 12. Students are encouraged to perform to different audiences, ranging from College peers to the wider community, e.g. 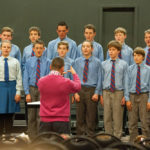 The Gunnedah Eisteddfod and The Gunnedah Schools Spectacular. 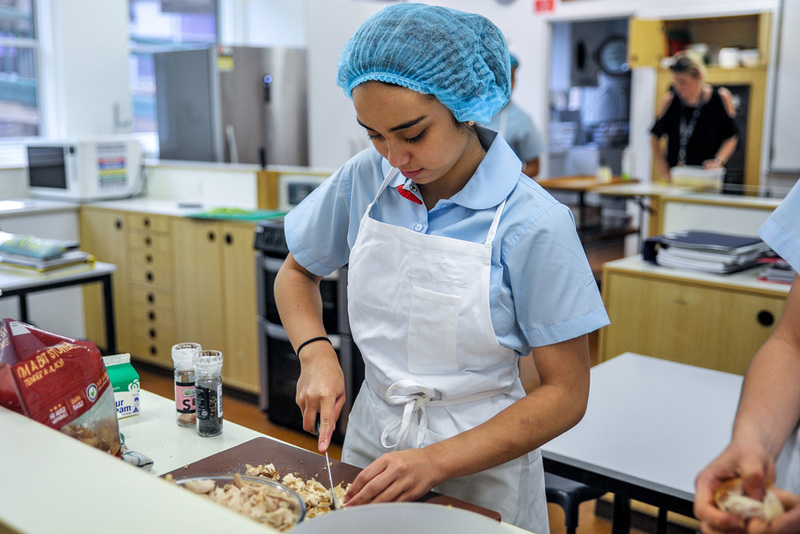 Every year the TASCA Faculty holds an annual exhibition night that showcases the talents of its senior students in Visual Arts, Music, Textiles, Food Technology and Industrial Technology.